ffmyheels: day trip to Lunenburg. Today we were treated to a trip to historic Lunenburg. A world heritage site. 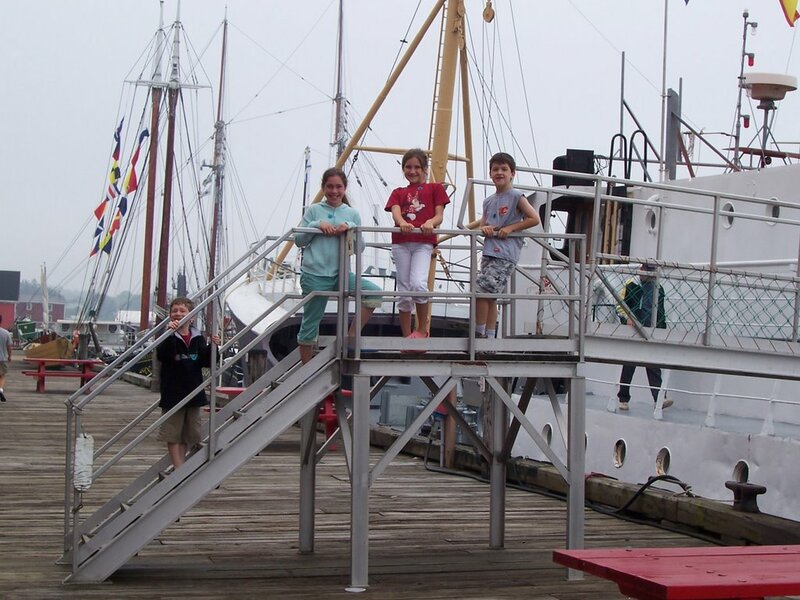 Home of the famous fishing schooner the Bluenose. We packed a picnic lunch and left at 9am for a 1 hour drive. 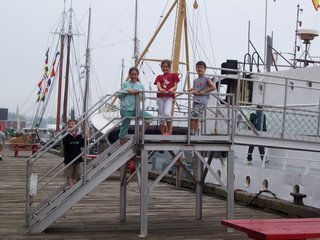 We spent a great day visiting the Fisheries Museum of the Atlantic.